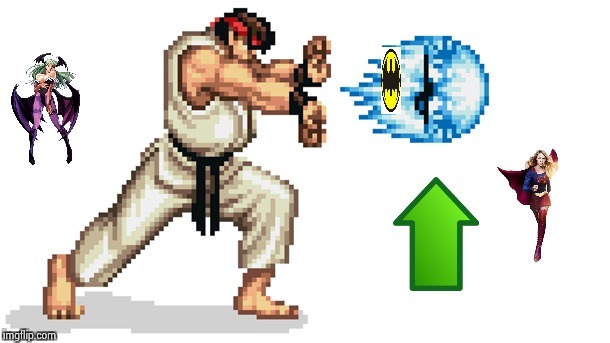 D.C vs capcom vs marvel. Ultimate hero battle! 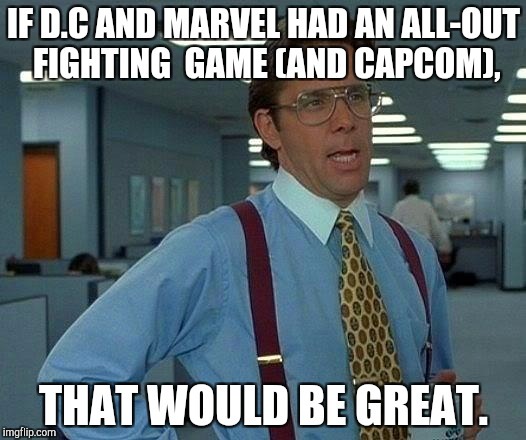 IF D.C AND MARVEL HAD AN ALL-OUT FIGHTING GAME (AND CAPCOM), THAT WOULD BE GREAT.